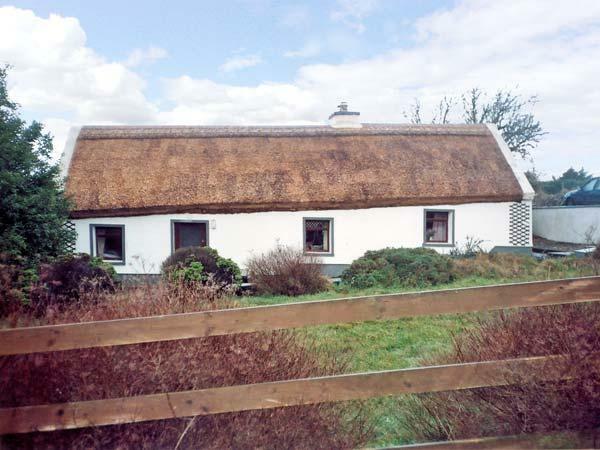 Details for Mary Agnes Cottage, a cottage in Allihies, County Cork, County Cork. 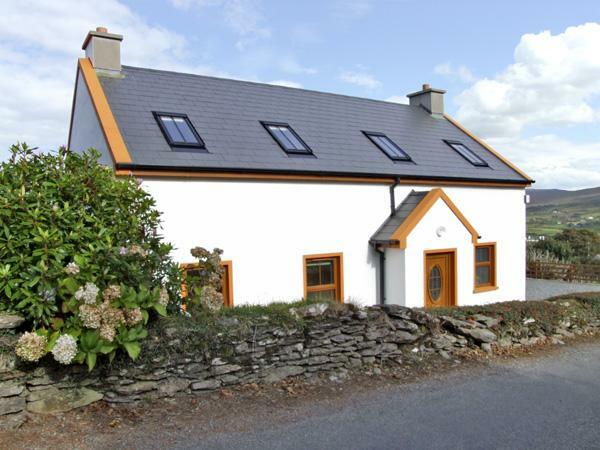 Mary Agnes Cottage holiday cottage in Allihies, County Cork sleeps 7, with 3 bedrooms and 2 bathrooms. 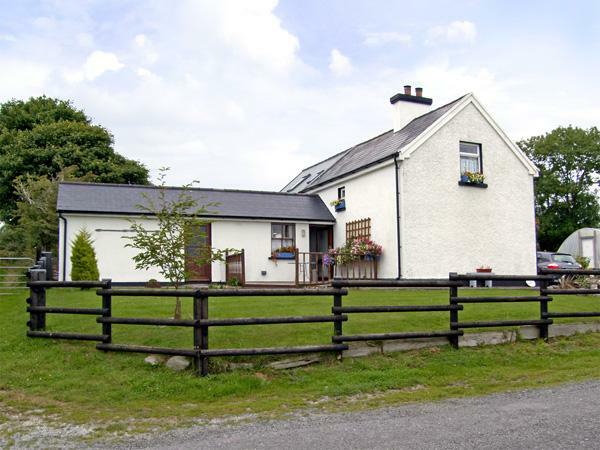 Mary Agnes Cottage in County Cork is non smoking and is child friendly, typical prices starting at £206 and Mary Agnes Cottage accepts pets. 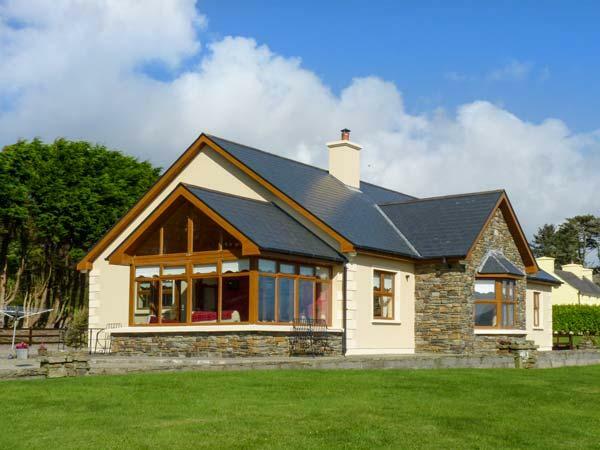 Mary Agnes Cottage in Allihies, County Cork has 2 bathrooms. Mary Agnes Cottage is child friendly. 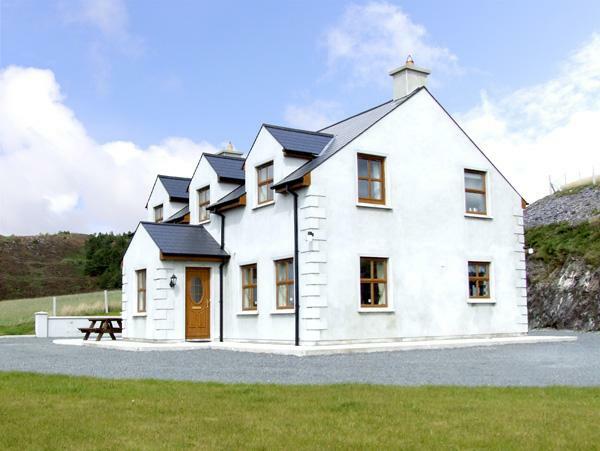 Mary Agnes Cottage in Allihies, County Cork accommodates up to 7 guests. 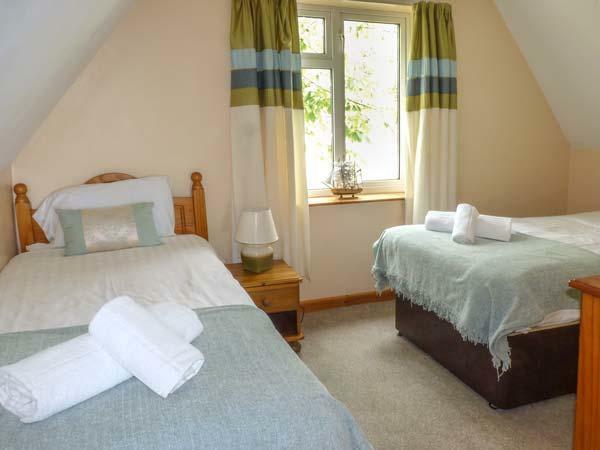 Find 3 bedrooms at Mary Agnes Cottage. Mary Agnes Cottage accepts pets. Mary Agnes Cottage includes high chairs included in price. 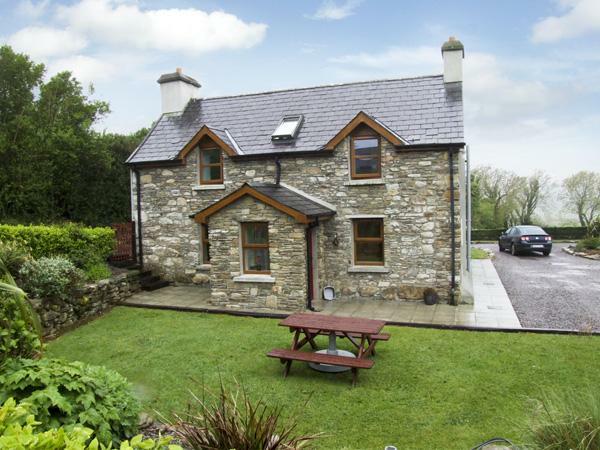 Mary Agnes Cottage in Allihies, County Cork includes a log fire for winter. 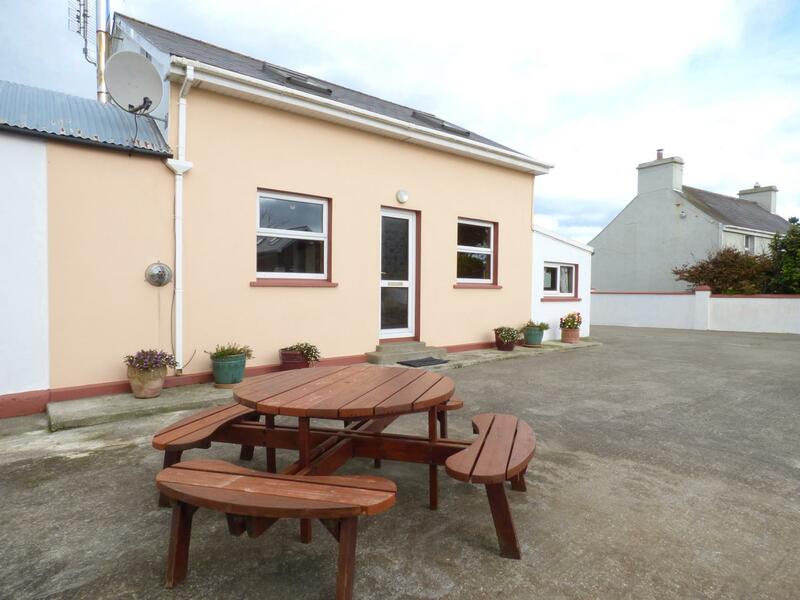 Mary Agnes Cottage in County Cork has a garden available. Mary Agnes Cottage has towels included in the price. Mary Agnes Cottage features a dishwasher. Mary Agnes Cottage is a holiday let that is near the coast. 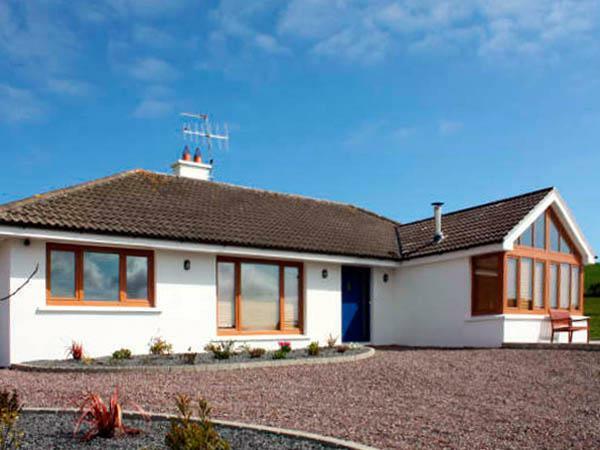 Beautiful cottage, very well appointed and clean. 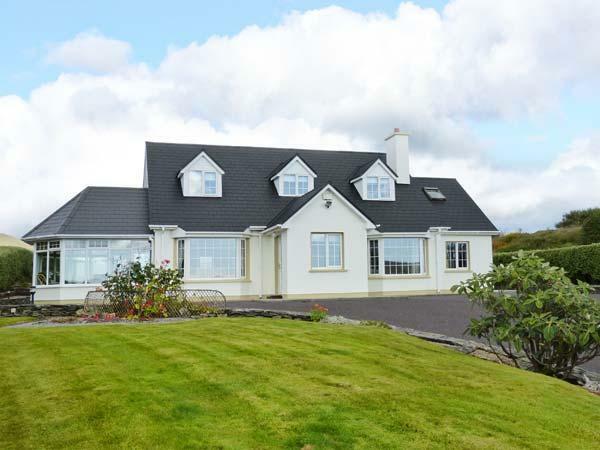 Views to the front of Coulagh Bay are stunning and the views to the back of the mountains are breath taking. The Murpheys couldn't be more welcoming and friendly. It is dog friendly and Glen the dog is a free spirit, welcoming you each day. Clean and spacious. Everything to hand and if not, owners would have provided it on request. Lovely views, good parking, nice garden and friendly owners and dogs. Always had a welcome from dogs on return each evening. Owners were so ., helpful and on hand if a problem. Good spot but no amenities within walking distance, but with a car no problem. If you enjoy walking then excellent location..
Pet friendly comfortable cottage. Well worth the long drive to the area. Owners are very friendly and avaliable to help out at any time. The rooms are bright and airy and furnishings comfortable. The only downside would be the garden that is not totally secure but the road was very quiet and our little dog is well behaved as regards boundaries. When in the area visit Castletownbere for a brilliant evening meal at Jack Patrick's, excellent food and very good value, for the day The Copper Kettle is a must.